Here are the five best tacker stapler models. The list provides an overview of features, plus some pros and cons for each stapler. The list is in reverse order, finishing with the stapler earning the highest rating. 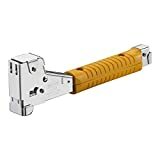 There is a number of jobs where you need a staple gun to attach parts together. Often, these projects can include stapling in hard-to-reach spots. For these tight spaces, it’s great to have a tacker stapler in your toolbox. A good such tool is also useful to put up something temporarily. Duo-Fast came to realize that the number one problem with a tacker stapler is the reload. As a result, they upgraded their own tool with a second magazine chamber. This is how the HT550 model has brought the magazine capacity all the way to 168 staples. How will this help you in your everyday tasks? Once you load a full rack of staples, you’ll be able to move quickly without frequent reloads. 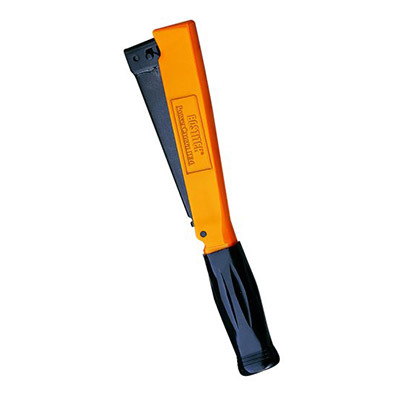 Stanley is known for making a wide array of quality work tools. Their PHT150C model tacker stapler is a useful tool with an appealing price. 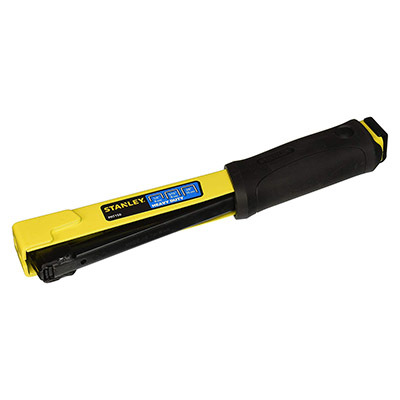 Stanley backs up their quality with a lifetime warranty on this product. 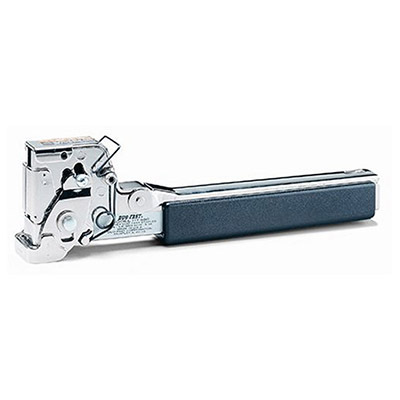 The H-30-8 tacker stapler uses BOSTITCH’s patented PowerCrown™ technology. This gives you the assurance you can embed staples completely. Therefore, you’ll be able to work on your projects faster than with a regular tool. The BOSTITCH H30-8 comes with a convenient belt holster. The Arrow HT50P tacker stapler has been tackling the toughest jobs since the 1950s. 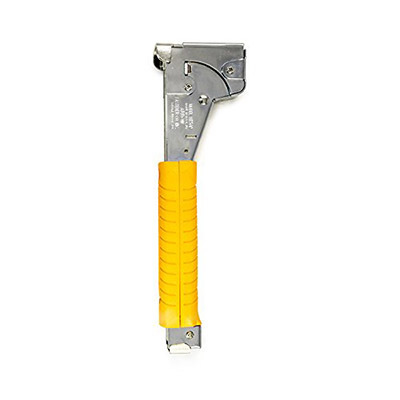 It uses a time-tested, gear loading mechanism to sure-fire staples nearly every time. On top of that, you can load two racks of staples in the dual-magazine. The final choice on your list of the best tacker stapler is compact and swings like a hammer. 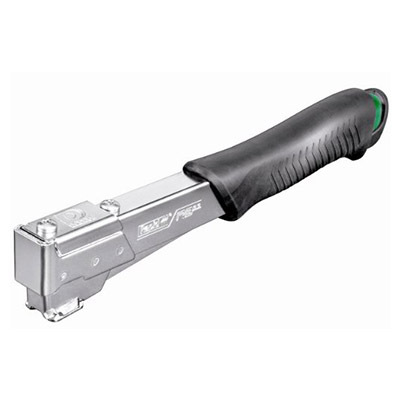 You can operate the Rapid 90100 tacker stapler confidently, using just one hand. Go with this choice for tacking and light nailing when speed and precision are your primary objective. These are the five best tacker staple models. Each has a few unique features you may find better suited for your tacking needs. If you’ve used any of these models, tell us about your experience!